We strive to Experience God in our weekly gatherings. Having been filled, we leave ready to be agents of God’s goodness in the week to come. We take seriously, Christ’s distillation of all holy scripture; namely, love of God and love of neighbor. 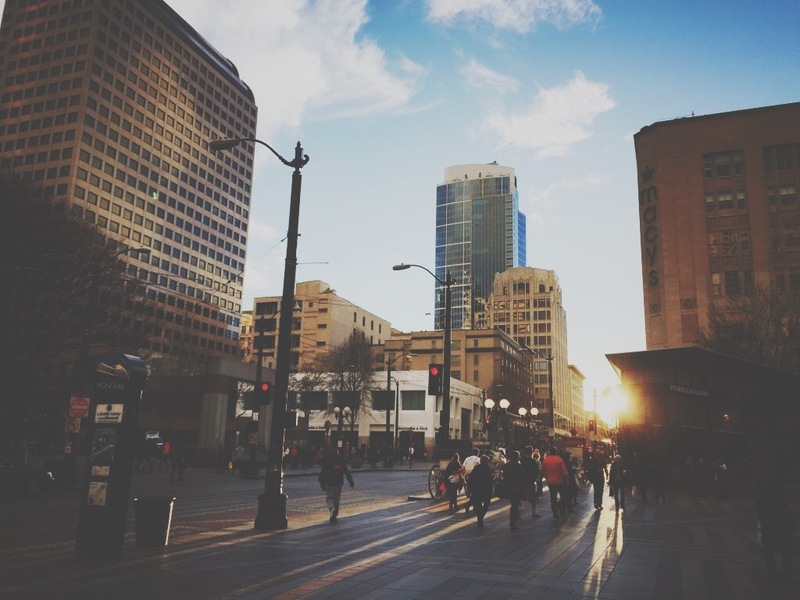 We order the life of our community around small groups that meet around Seattle. Service is the fruit of experiencing the goodness of God. Motivated by Christ who spent more time in service than He did in sermons; we seek to turn our words into actions.